Francesca was happily employed at a local produce store for six years. 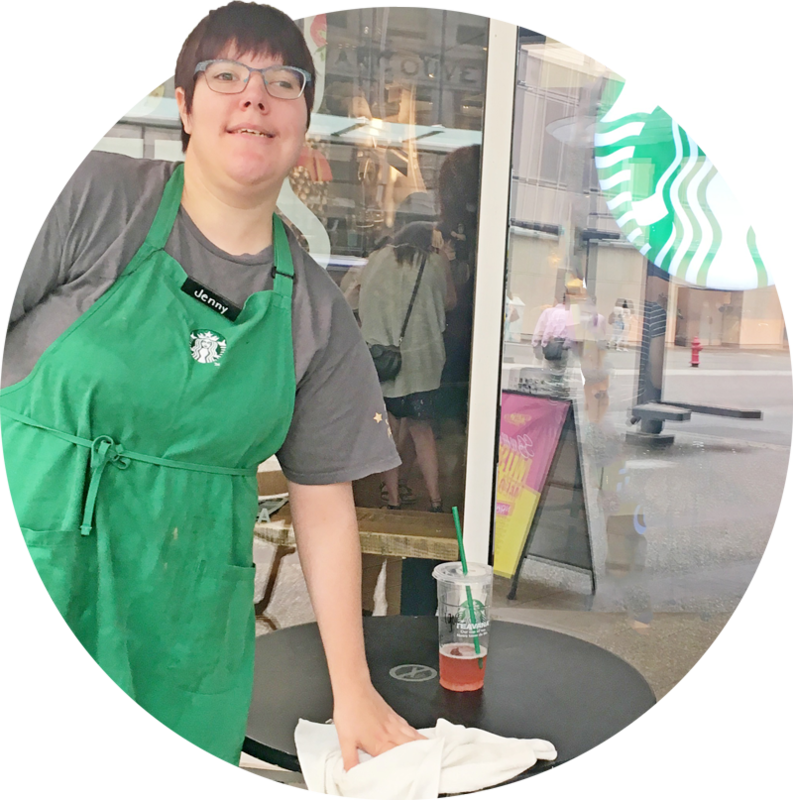 When the store closed, Francesca returned to Jobs West for assistance. In March 2005, after a successful work experience, she was hired at Nesters Market. 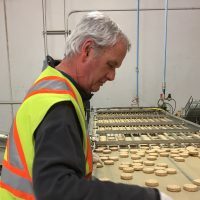 Ken has seen a number of changes at Bradley Smoker Inc. since 1992 when he was hired to make their Bradley Flavour Briquettes. Today, Ken is a long-time employee who has grown with the company. Jeff is putting his education to good use as a Safeway Courtesy Clerk. 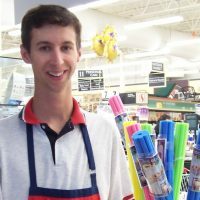 He is a graduate of the Vancouver Community College Retail Food & Supermarket Careers Program.